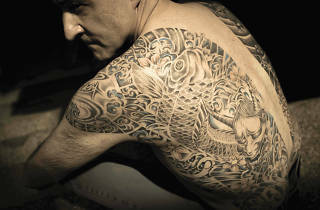 An intimate look into the art of tattoo and how it can reveal the true identities of individuals. 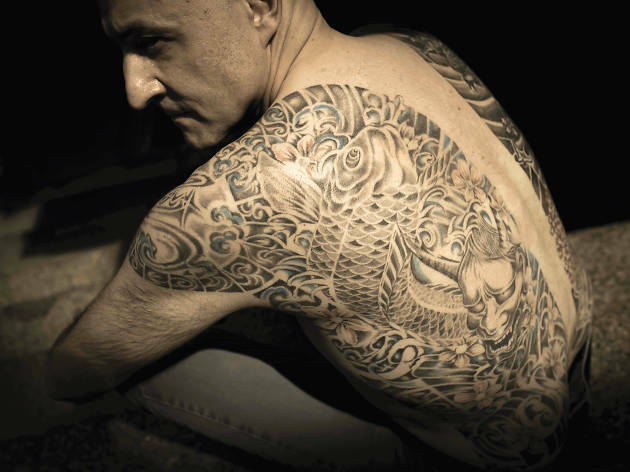 Local artist and tattooist Sze C collaborates with photojournalist Dean Cox on this photography series that documents her tattoo artwork. Rather than simply documenting the different tattoos the artist has completed throughout the year, the collection explores how tattoos can reveal the true identities of individuals and expose an intimate side that most people don’t see. All artworks on sale at the exhibition is donated to the charity, Sunshine Action.